We are located in Portland, Oregon, and have been committed to promoting, improving and sustaining both physical and environmental health since 2002. Read more about our products. 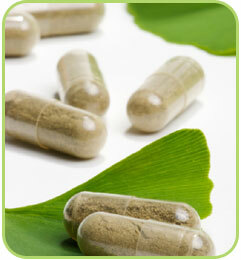 We look forward to providing you with the highest quality, bioavailable nutritional supplements. If you have any questions regarding peak nutrients nutritional supplements, please feel free to contact us.